I read this article and found it very interesting, thought it might be something for you. The article is called Mischief Maker: Ken Robertson and is located at https://www.totallydublin.ie/more/mischief-maker-ken-robertson/. 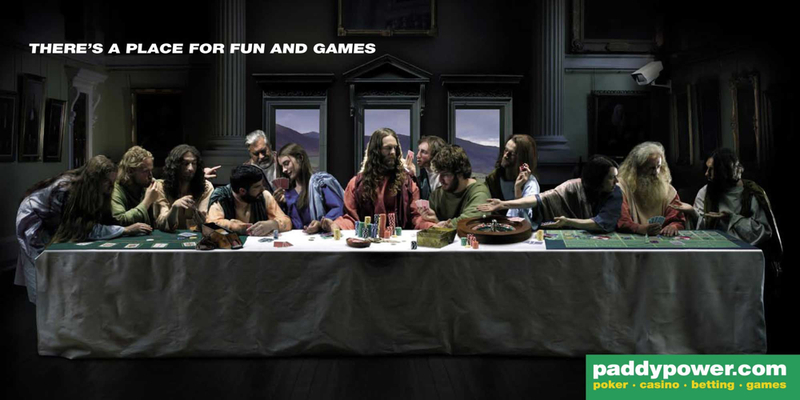 After 18 years as one of the chief architects of Paddy Power’s brash and mischievous marketing campaigns, Ken Robertson has gone out on his own becoming The Tenth Man in the process. You were 18 years as Head of Mischief in Paddy Power. Can you tell me what that entailed and what a normal day looked like? Ha! There was no such thing as a “normal day” for the Head of Mischief. One day I could be in North Korea with Dennis Rodman staging an international basketball game to celebrate Kim Jong-Un’s birthday, the next day I’m standing in St. Peter’s Square with a bookies pitch taking bets on the next Pope. Your career highlights in the job? What’s top of the CV? 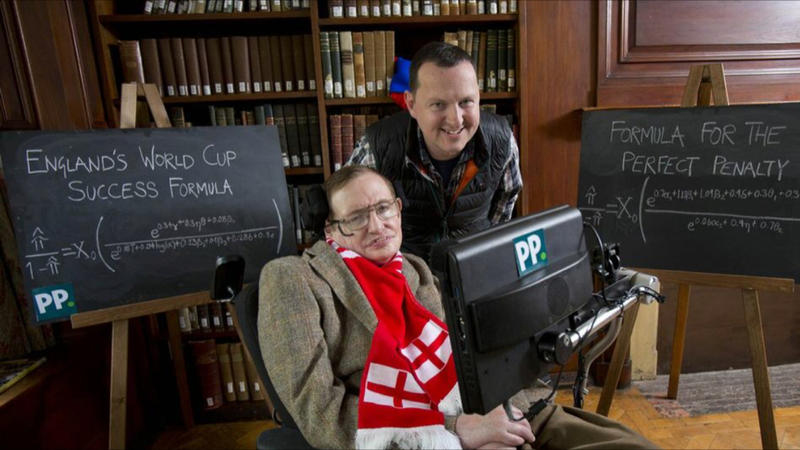 I would have to say the Paddy Power collaboration with Professor Stephen Hawking at the last World Cup. Our partnership was launched at a packed press conference in the Savoy Hotel in Central London. It was one the most surreal moments of my life when the Professor slowly emerged on the stage through a dense fog of dry ice and strobe lighting in a Paddy Power branded electric chair to the thumping soundtrack of Breathe by The Prodigy. You could tell he was loving it. You sometimes flew very close to the sun. Did you ever get burnt? I was definitely toasted a few times but that’s where you need to operate to really cut through these days. Advertising is full of unimaginative brands selling unimaginative products that nobody really wants to buy. This creates a boundary of noise that people unconsciously filter out in their brains. I would guess that at least 90% of today’s advertising spend is wasted with messages not landing so this is where the opportunity lies. 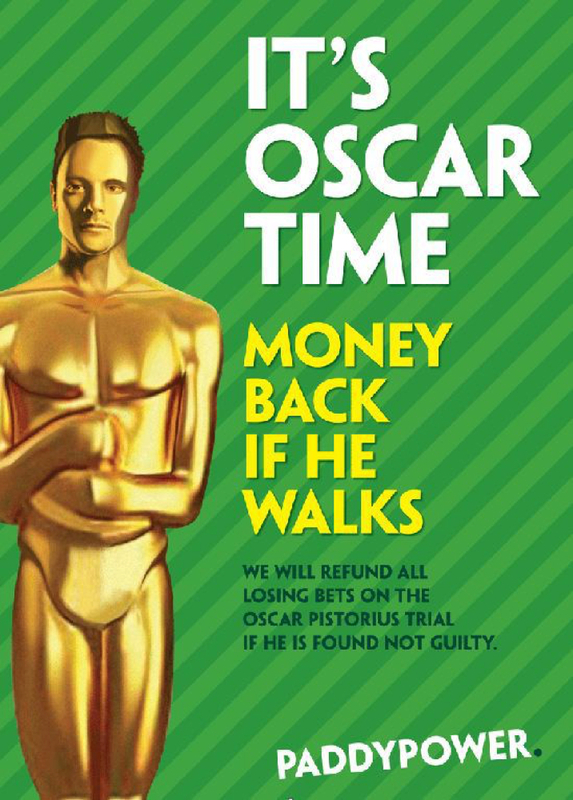 Back in my Paddy Power days, I wrote the most complained about ad in British advertising history (‘Money back if he walks’ for betting on the Oscar Pistorius trial). That was five years ago and people still remember it today. Can you remember any of the ads you watched on TV last night? The job that got away. That one project you never got to do but wish you did? There have been many. For each big successful stunt, there were probably two or three that failed to fire but when you’re not afraid to fail, it doesn’t really matter. Projecting a logo onto the moon definitely comes to mind. Essentially we are a content creation & production agency that operates across the full marketing spectrum, from social content & brand activations to major ATL campaigns for an increasing roster of big brands. I don’t think you can get away with being an ‘advertising’ agency any more. Sure, the right kind of advertising can be part of the solution, but not the answer in itself. Clients know this and I’m hearing on the doorsteps that increasingly brands are moving away from the antiquated model of retaining full service advertising agencies. People expect more now. I stole it from the world of military strategy; when a group unanimously agrees on a course of action, a ‘tenth man’ is appointed to challenge their findings and explore alternatives. This combat’s ‘group-think’, where the desire for consensus can stifle innovation and deliver diluted result. This Devil’s Advocate approach really resonated with what I was trying to create. And the URL was available! Why now? How come you’ve decided to jump after 18 years? The time was right. I joined Paddy Power back in 1999 when it was a small high street betting chain. Fast-forward 18 years and it’s one of the most successful digital-first businesses winning on a global stage. I was incredibly lucky to be part of that journey and to see first-hand the value of being brave enough to disrupt your industry. Now the plan with The Tenth Man is to package that maverick spirit and approach as a service offering for the right types of brands and organisations across different sectors. We want to work with organisations that are genuinely open to brave thinking. It’s not for everyone and it does take some guts to commit to, so we are pretty choosy about who we work with. We don’t get involved in competitive pitches — we’re not the type of agency who cares about awards or that rolls out quinoa salads and smashed avocado flat bread when the potential new clients call around. We do have an office dog though which I know is a little clichéd but he is very cute. His name is Alfie. If you had advice to clients and companies out there, to help them stand out, what would it be? Yes, take calculated risks, dare to be different. I bet your sector is drowning in a sea of sameness. Brands are increasingly not willing to take any level of risk with how they are perceived. I don’t blame the agencies for this, they have been beaten into submission by CMOs increasingly from a digital or performance background who don’t understand the role of PR & comms in the new marketing mix and may even view it cynically. What does the future hold for you and The Tenth Man? We’ve just opened an office in Central London so building that team is a key priority. We’re also continuing to scale our Dublin HQ in Camden Street. Beyond that, we’re looking at the e-Sports and legal marijuana space in the US, which may see a Tenth Man office opening in LA before the end of the year. Exciting times…..
*Ken Robertson set up The Tenth Man in December 2017. Richard Seabrooke started as Executive Creative Director February 2018.